If you want to wake up feeling fresh and energized in the morning, you need to sleep well. To maintain a balance of the physical, mental and emotional system, we need to get sufficient hours of uninterrupted sleep. The body goes through a lot of tension and stress during the active hours; it means like any other machinery, the body too needs maintenance, and the repair happens when we sleep. To enjoy comfortable sleep, we need a bed and a good pillow. People often take care to invest in the right mattress, but the pillows are often ignored. 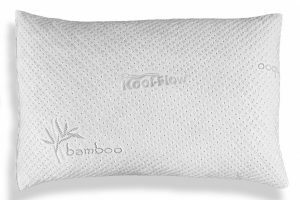 The pillows play a significant role while we sleep – it supports the head, neck, spine and other areas of the body. People often toss and turn at night if the pillow is not comfortable enough. 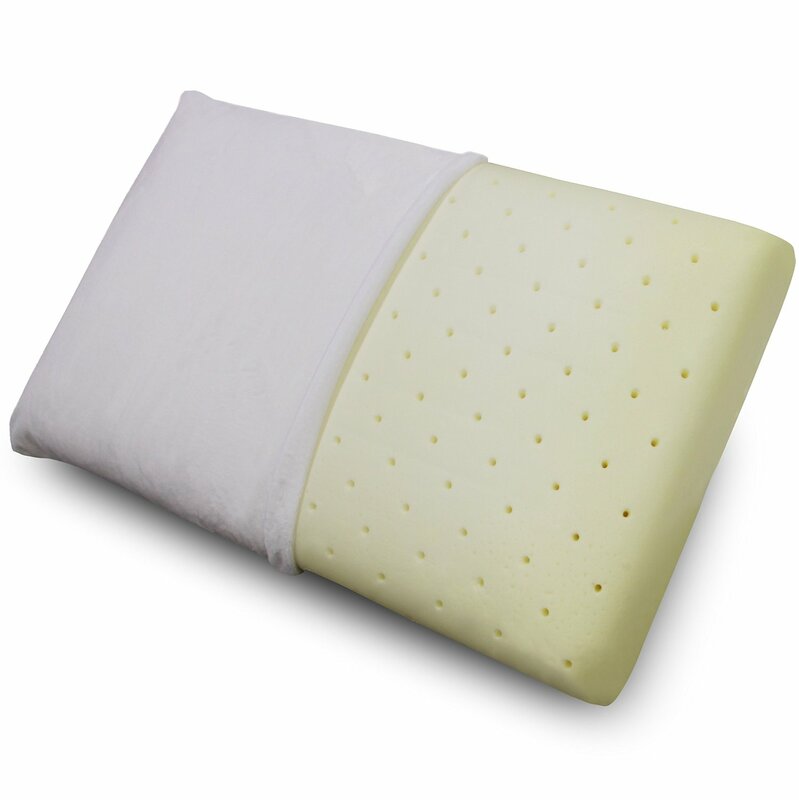 Memory foam pillows have become quite popular especially memory foam pillows with holes. The foam used is memory form. It has the characteristics to take the form of the neck and head which helps to relieve the pressure when lying down. It is a great pillow for whatever sleep position you may like: side or back sleeping. The visco elastic memory foam is temperature sensitive for cooling comfort. This brand makes use of a unique technology – the Cooling Thermal Regulation Technology. This feature lets the pillow acclimatize with your body temperature thereby ensuring a peaceful sleep. 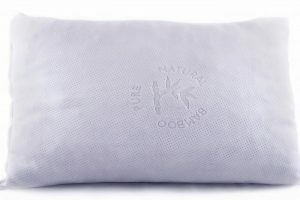 The pillow is hypoallergenic, which means a person with allergies or any other respiratory problems can use this pillow to sleep without worrying about irritants that may reinforce the allergy. The fabrics used for making this pillow have been certified to be dust and mite resistant and does not accumulate any dirt or debris. It is made from pest repellent materials and so prevents infestation of all kinds. The pillow is free from CFCs, CPSC, TDCPP, Mercury, lead and TCEP. It is environment-friendly. The pillow cover can be removed because it is a soft velour and washed. But wash with care so that the cover will still fit the pillow correctly after being washed. The velour helps to optimize the contour properties of the memory foam pillow. 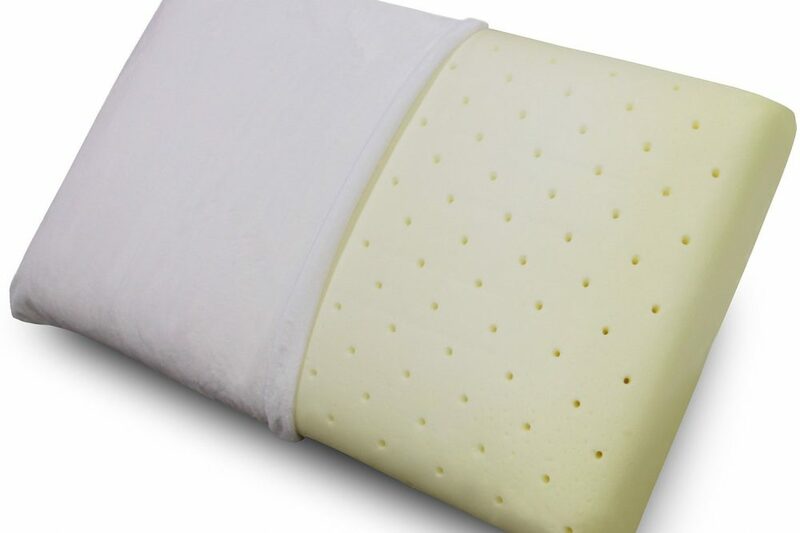 The Conforma pillow is a memory foam pillow with holes which ensures proper ventilation which helps with aeration and allows the pillow to keep itself cool help with a refreshing sleep. 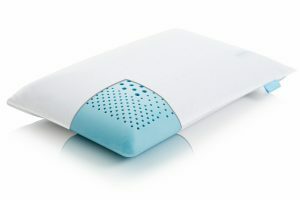 The ventilation is more open and interconnected than conventional porous memory foam which allows the pillow to be more breathable, because air is able to dissipate more easily. The product is firm enough to provide consistent support to the upper body so that it remains symmetrically aligned with the spine. 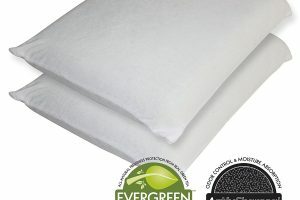 It is easy to maintain by washing the cover and the memory foam maintains its life better than a standard down pillow. Is one piece of memory foam instead of many shredded pieces. 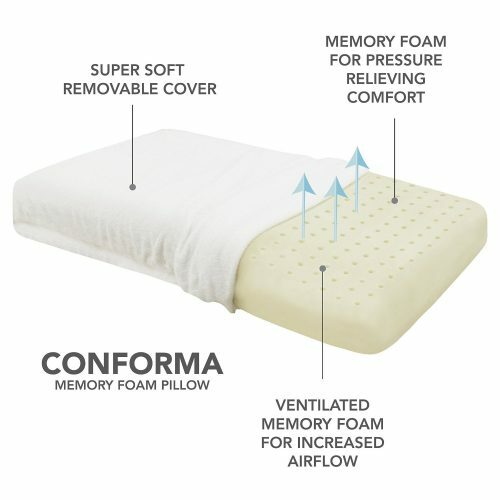 The most striking feature of the pillow is the 3-year warranty that the Conforma brand offers. These pillows are available in King size and Queen size. If you are not content or don’t feel comfortable with the product, then you can avail the 30 days refund option and get back your money. The Conforma Memory foam pillow, however, will not disappoint you. 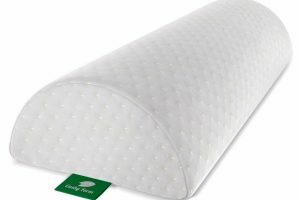 It is one of most highly reviewed memory foam pillows out there and has an average rating with 4.2 out of 5 stars with 79% or more above four stars. There are many questions answered about the pillow if you are looking for more information just follow the link.